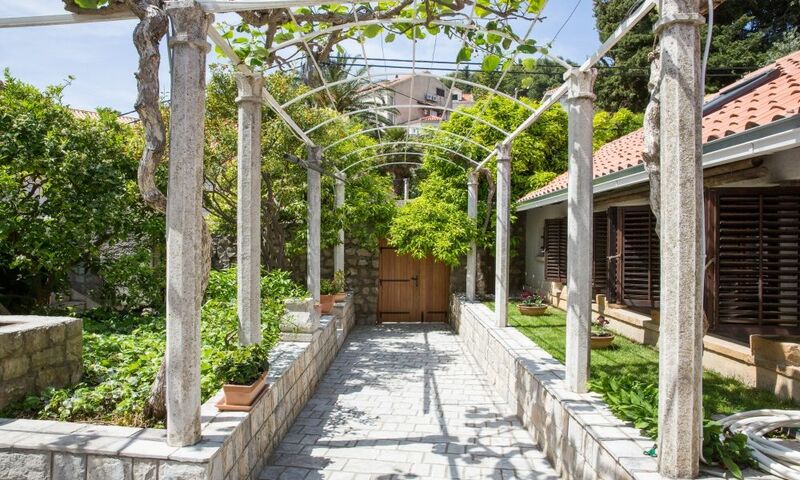 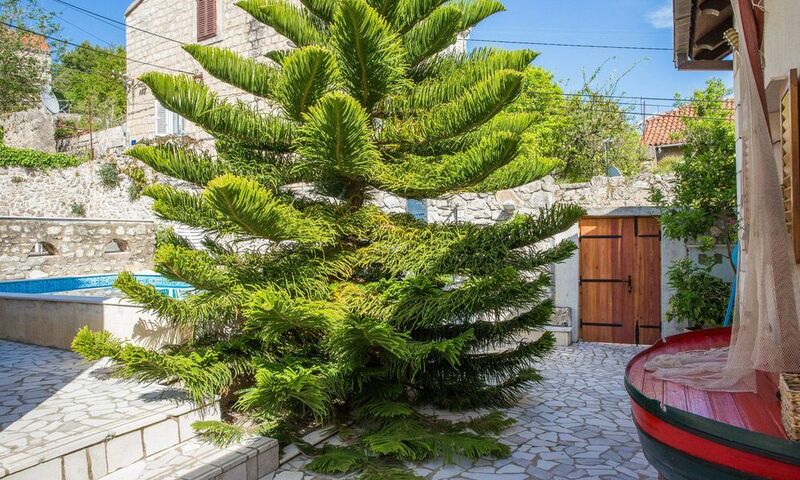 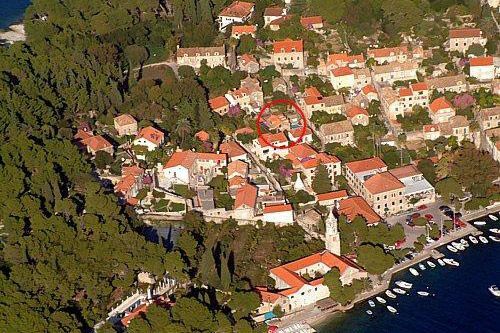 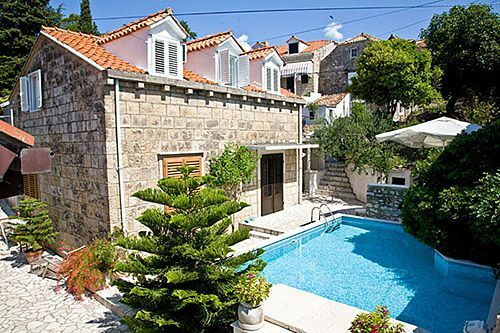 Villa Kralj is located in Cavtat, one of the most beautiful small townships along the dalmatian coast. 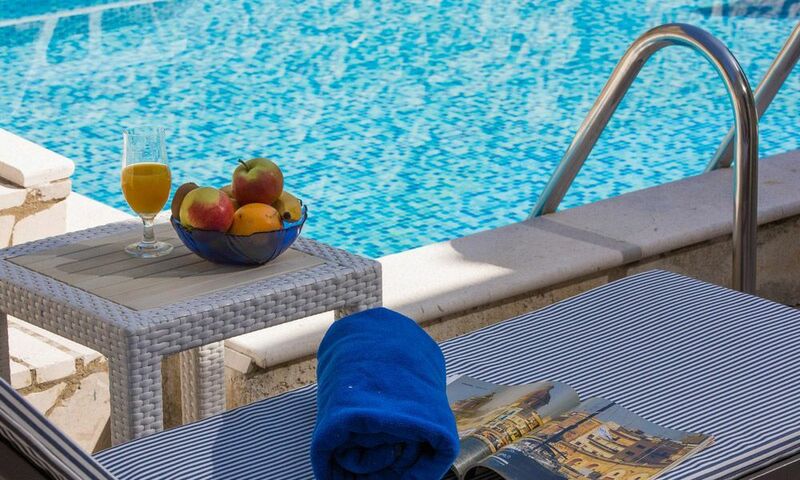 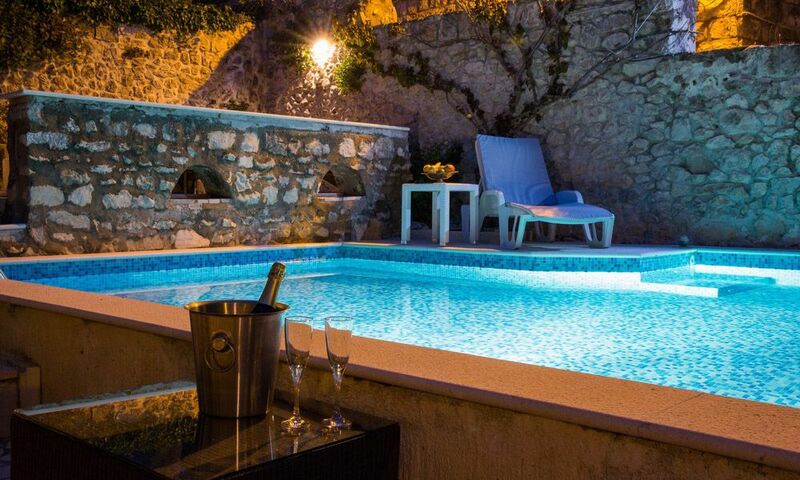 As a special offer there is a swimming pool (5x6) available to all our guests. 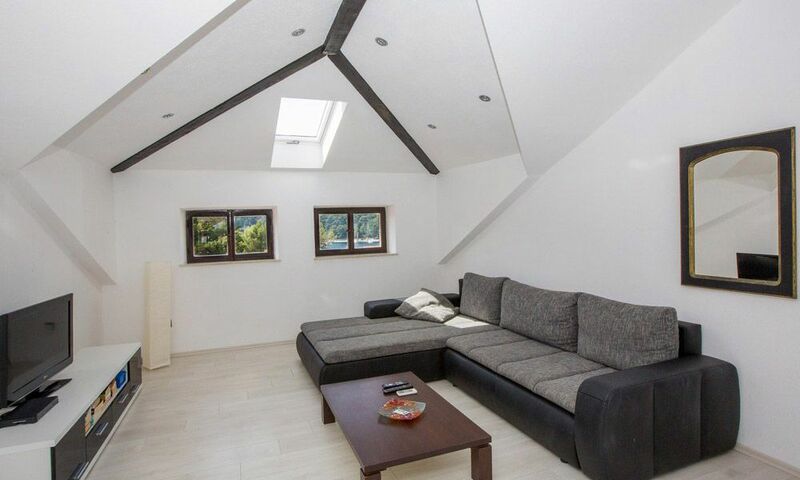 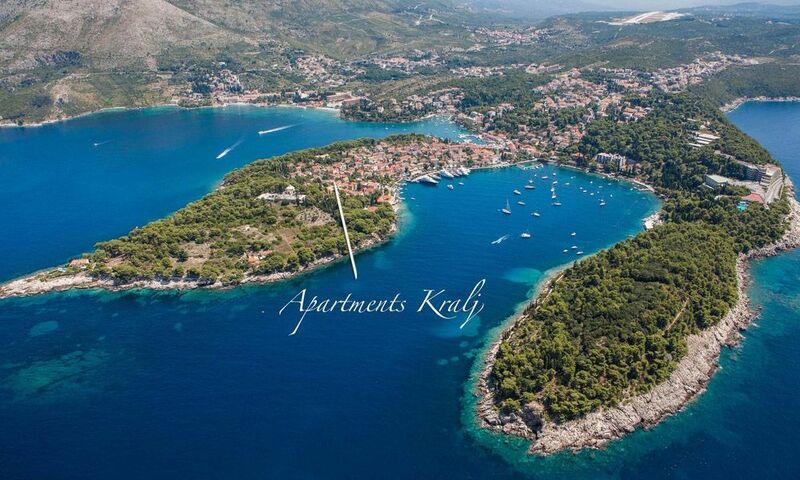 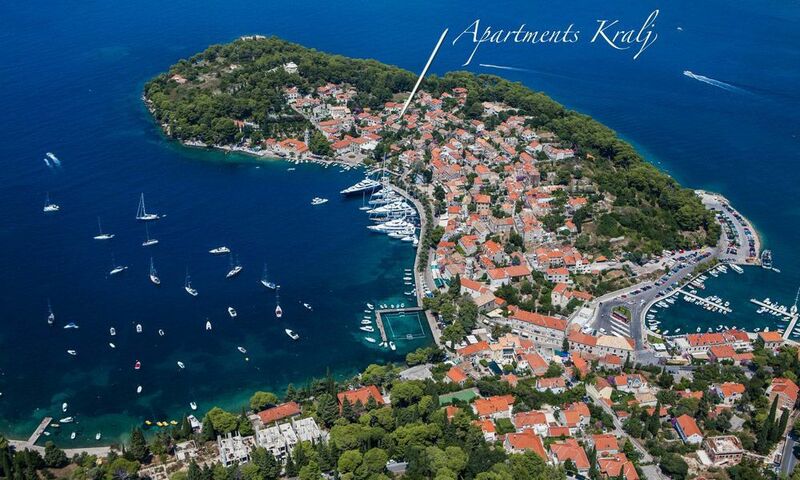 Apartments Kralj are situated in a peaceful and quiet area of Cavtat, enabling our dear guests to truly relax.